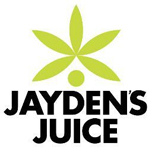 Jayden’s Juice is a leading high-ratio CBD oil. Our non-hemp oil yields a much higher amount of CBD than hemp oils, with an average of 30 CBD:1 THC depending upon crop yield. We also offer pure THC and high-ratio THCA oils. Our proprietary cannabis strain is grown, processed, and tested in California. CannaSilk offers a full line of cannabis-based therapeutics including edibles made with the finest cocoa, topical creams with luxurious emu oil, and our flagship product, CannaSilk Full Extract Cannabis Oil. Only the safest, most ethical ingredients are combined to offer the ultimate line of cannaceuticals. Each batch is made in a state-of-the-art processing facility. 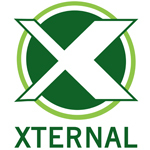 We employ a HACCP Program to ensure complete product purity and traceback ability. For Medical Use Only: In compliance with California H&S Code 11362.5 (Prop 215 & SB 420). 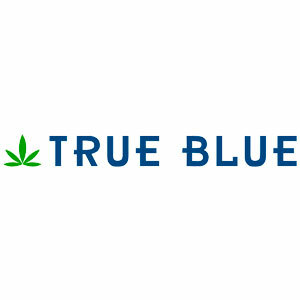 True Blue provides its customers with strain-specific cannabis terpenes and natural flavorings. Our pure terpenes and marijuana flavorings are the result of countless hours and iterations of formulations, testing and ingredient sourcing.